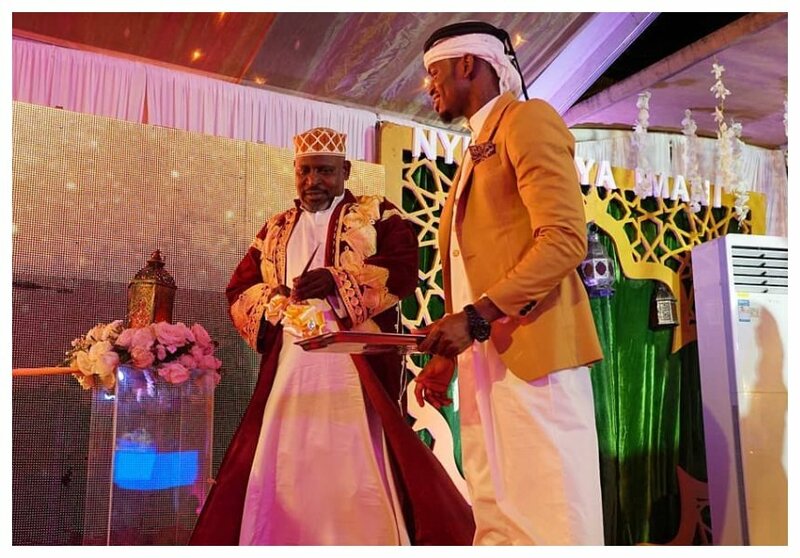 Diamond Platnumz is laying plans for a successful retirement, the Bongo superstar announced he was planning to quit music on Sunday May 20th. 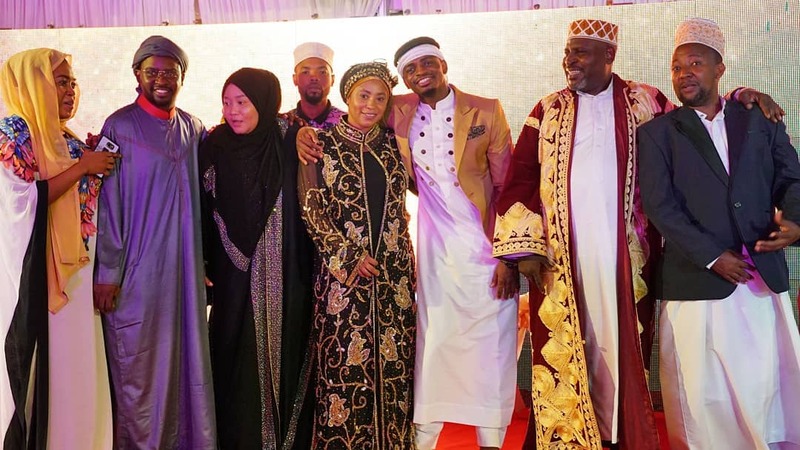 The ‘African Beauty’ hit maker hosted guests at Wasafi’s headquarters in Mbezi, Dar es Salaam for the launch of a Muslim program dubbed ‘Nyumba Ya Imani’. Diamond announced that he will soon quit music to concentrate on his businesses. He explained that he was actively doing music to amass enough capital to run his businesses. Diamond’s announcement comes just days after Sauti Sol also announced that they will be quitting music to concentrate on other projects.